Grand Seiko will show off its latest calibre in Milan this year; the Spring Drive movement that combines quartz and mechanical elements to offer high accuracy and luxury. The exhibition will showcase an installation featuring Grand Seiko’s Spring Drive movement, the company’s mechanism characterised by high precision and a long power reserve. 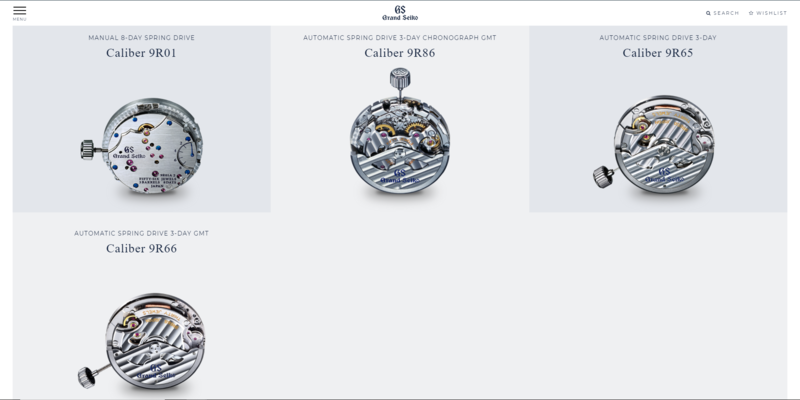 The Spring Drive movement operates like any movement found in a mechanical timepiece but also uses an electronic regulator to offer higher levels of precision. The yearly rate of these Spring Drive pieces is +10 seconds. Because the Spring Drive’s rotor, the equivalent of the balance in mechanical watches, operates in a single rotational direction rather than a back-and-forth motion, the second hand glides instead of ticks. Two Japanese artists have been called in to create displays showing off the movement at the Milan Design Week in April. 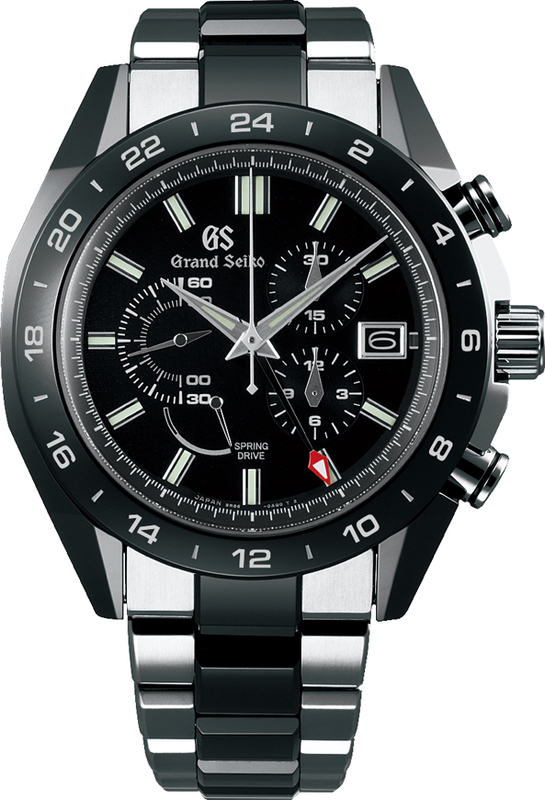 The exhibition will take place during April 17 to 22, where the two artists will showcase the movements for Grand Seiko. 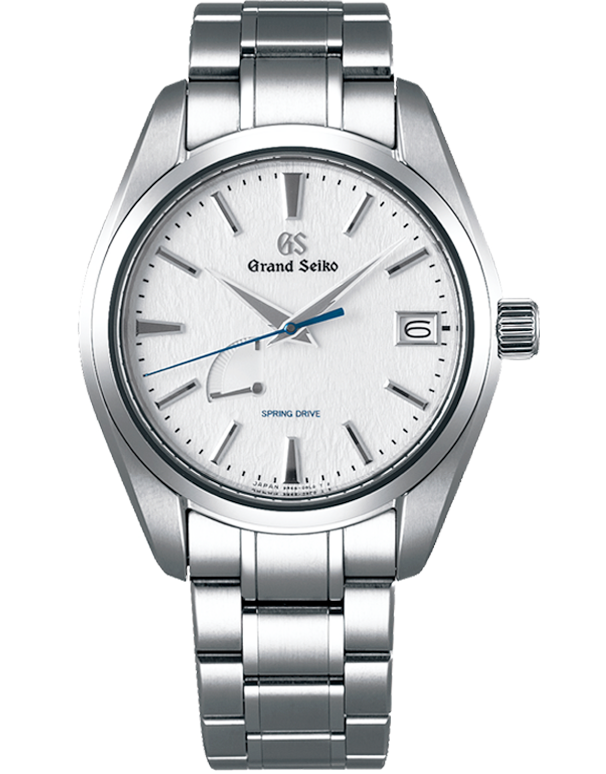 The pieces that will utilise the movement according to Grand Seiko.